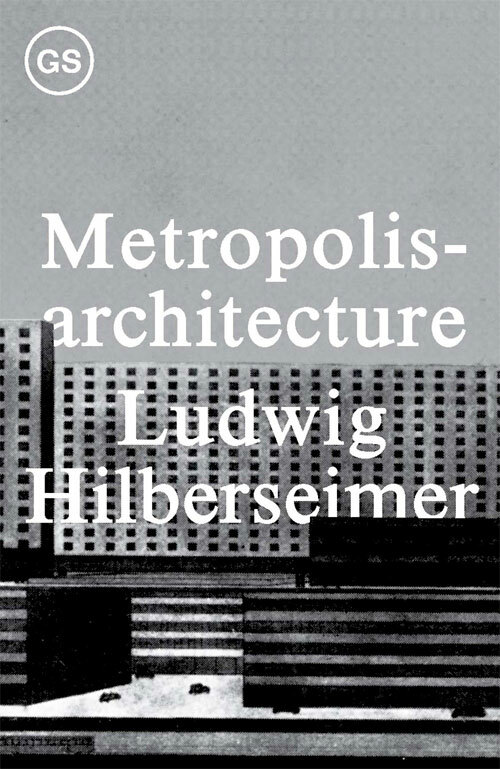 In the 1920s, the urban theory of Ludwig Hilberseimer (1885-1967) redefined architecture's relationship to the city. His proposal for a high-rise city, where leisure, labor and circulation would be vertically integrated, both frightened his contemporaries and offered a trenchant critique of the dynamics of the capitalist metropolis. 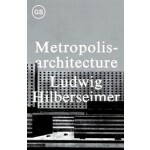 Hilberseimer's Groszstadtarchitektur (Metropolisarchitecture) is presented here for the first time in English translation. Two additional essays frame this international cross-section of metropolitan architecture: "Der Wille zur Architektur" (The Will to Architecture) and "Vorschlag zur City-Bebauung" (Proposal for City-Center Development). The propositions assembled here encourage us to reconsider mobility, concentration and the scale of architectural intervention in our own era of urban expansion. This is the second title in the GSAPP Sourcebooks series, which is devoted to recovering and translating overlooked texts on architecture and the city. Translated by Richard Anderson and Julie Dawson.